Near-death experiences offer a glimpse not only into the nature of death but also into the meaning of life. They are not only useful tools to aid in the human quest to understand death but are also deeply meaningful, transformative experiences for the people who have them. In a unique contribution to the growing and popular literature on the subject, philosophers John Martin Fischer and Benjamin Mitchell-Yellin examine prominent near-death experiences, such as those of Pam Reynolds, Eben Alexander and Colton Burpo. They combine their investigations with critiques of the narratives' analysis by those who take them to show that our minds are immaterial and heaven is for real. In contrast, the authors provide a blueprint for a science-based explanation. 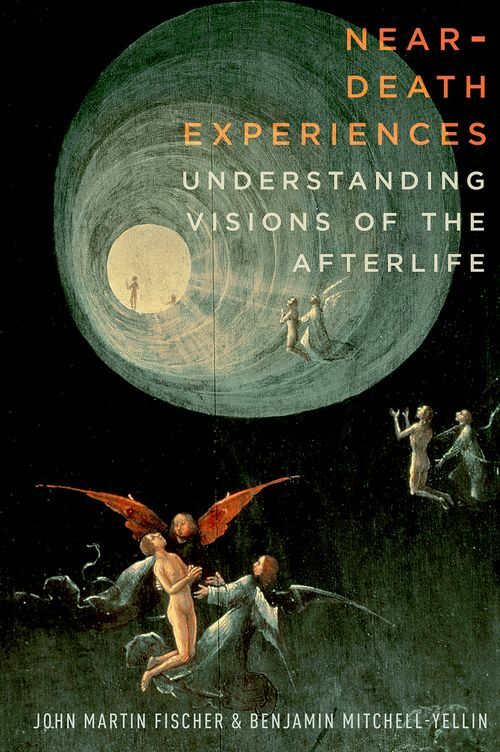 Focusing on the question of whether near-death experiences provide evidence that consciousness is separable from our brains and bodies, Fischer and Mitchell-Yellin give a naturalistic account of the profound meaning and transformative effects that these experiences engender in many. This book takes the reality of near-death experiences seriously. But it also shows that understanding them through the tools of science is completely compatible with acknowledging their profound meaning. Chapter Three: When Exactly Do the Near-Death Experiences Take Place? Chapter Four: Must an Explanation of Near-Death Experiences Appeal to the Nonphysical? Chapter Five: Are Lucid Experiences Necessarily Accurate? Chapter Eight: Why Expect Near-Death Experiences to be Explained by a Single Factor? Chapter Nine: Are Simpler Explanations More Likely to be True? John Martin Fischer is Distinguished Professor of Philosophy at the University of California, Riverside, where he has held a University of California President's Chair (2006-10). He was President of the American Philosophical Association, Pacific Division (2013-4). He was Project Leader of The Immortality Project (2012-15), sponsored by The John Templeton Foundation. ; Benjamin Mitchell-Yellin is Assistant Professor of Philosophy at Sam Houston State University. Previously, he was the Postdoctoral Fellow for the Immortality Project (2012-2015), sponsored by The John Templeton Foundation.